The Oppo Find X could be the first smartphone to feature a whopping 10GB RAM. Oppo unveiled its flagship Find X back in July. 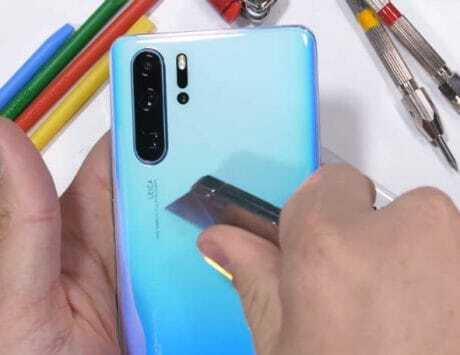 It is one of the first smartphones to come with a pop-up camera module, which allows the device to have a screen-to-body ratio of 93.8 percent. That said, the device also comes with premium hardware featuring Snapdragon 845 SoC along with 8GB of RAM. 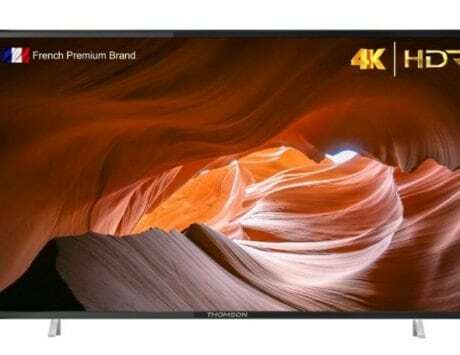 Following the launch however, it was announced that the company will further be upgrading the device by introducing a 10GB RAM variant. Now, the upgraded device has been spotted on TENAA, which hints at its upcoming launch. 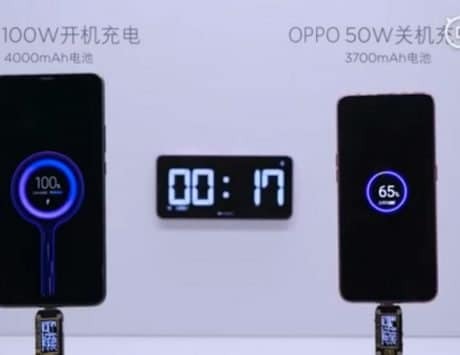 The listing, spotted on Weibo, clearly shows Oppo to be working on a Find X variant with 10GB of RAM, which is also the highest amount of memory found on a smartphone. 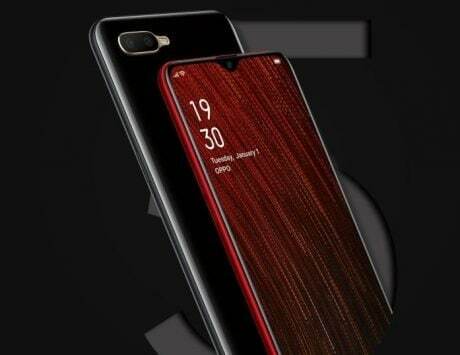 However, it still remains to be seen if the Oppo Find X will be first smartphone to take that leap. 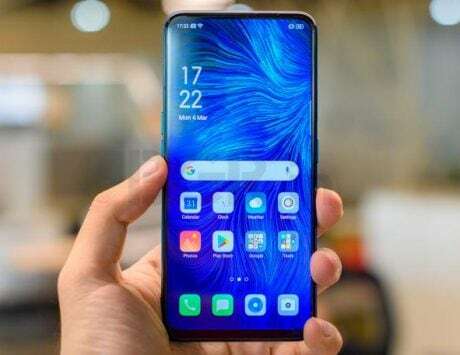 A few months back, it was reported that Vivo was also working on a new X-series smartphone, which is touted to come loaded with 10GB RAM, and 512GB storage. 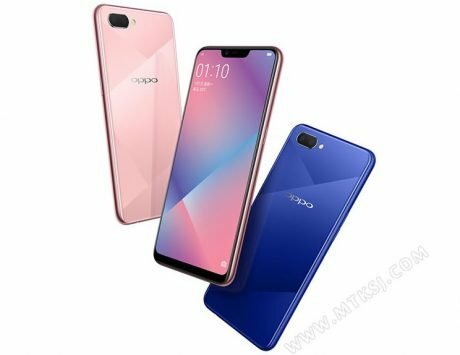 Oppo hasn’t mentioned a launch date for the upgraded version of the Find X, but considering it has been spotted on TENAA, it shouldn’t be that far along. Apart from the RAM, the listing mentions other specifications to be more or less the same as the original Find X. 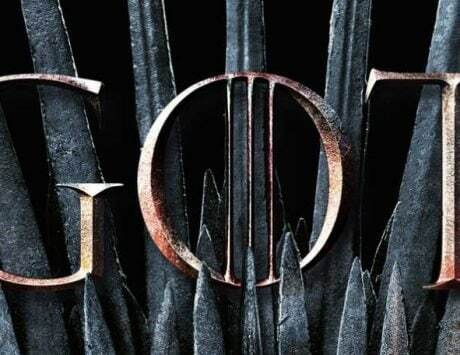 The smartphone comes with a 6.42-inch AMOLED display with a resolution of 2340×1080 pixels, 19.5:9 aspect ratio, and 93.8 percent screen to body coverage. As mentioned, it is powered by a Qualcomm Snapdragon 845, which this time around will be tagged alongside 10GB of RAM. The built-in storage however is the same at 256GB. 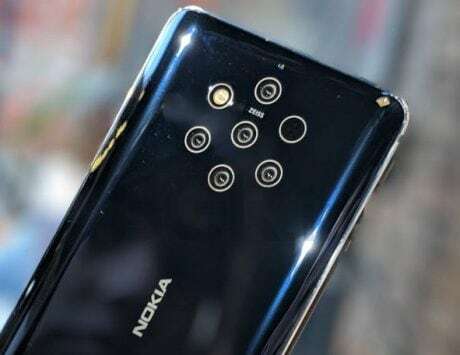 The pop-up camera module comes with dual rear camera setup at the back, which consists of a 16-megapixel sensor working alongside a 20-megapixel sensor. 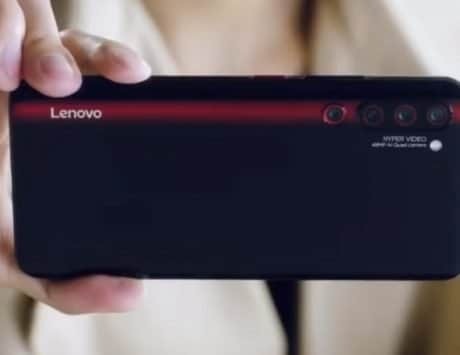 At the front, it carries a 25-megapixel camera for taking selfies. It also comes with Face Unlock support. Under the hood, the device is backed by 3,730mAh battery, and runs ColorOS 5.1-based on Android 8.1 Oreo.